Features a pad of flexible wire pins that contour to his body for efficient grooming. Quickly and easily detangles fur, removes loose hair and smooths the coat. Plastic tips on each bristle prevent irritation of his soft, sensitive skin. Regular brushing massages the skin to stimulate the production of natural oils and distributes them evenly for a shiny, healthy coat. 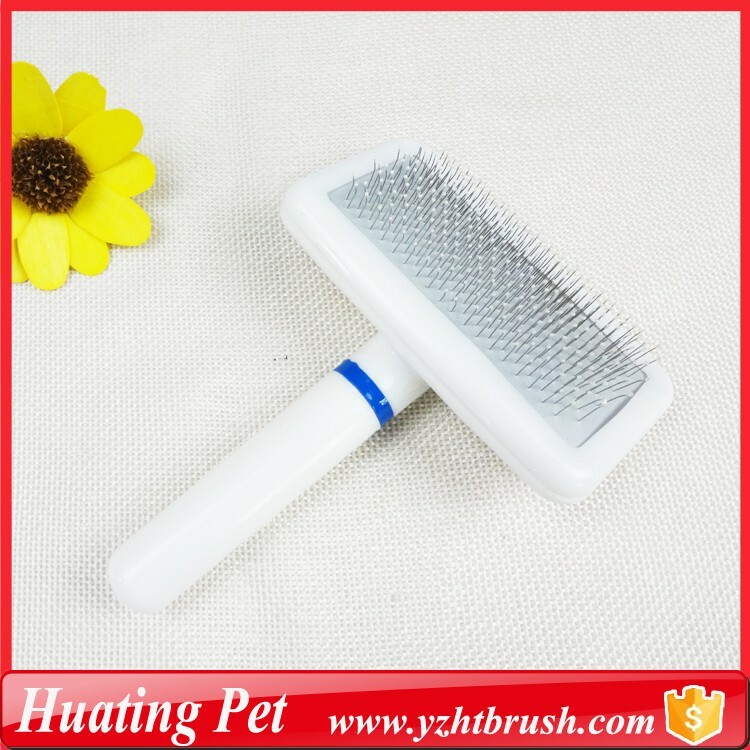 Has a comfortable and plastic handel, metal wire brush. Removes dead loose and shedding pet hair. Keeps your pet well-groomed. 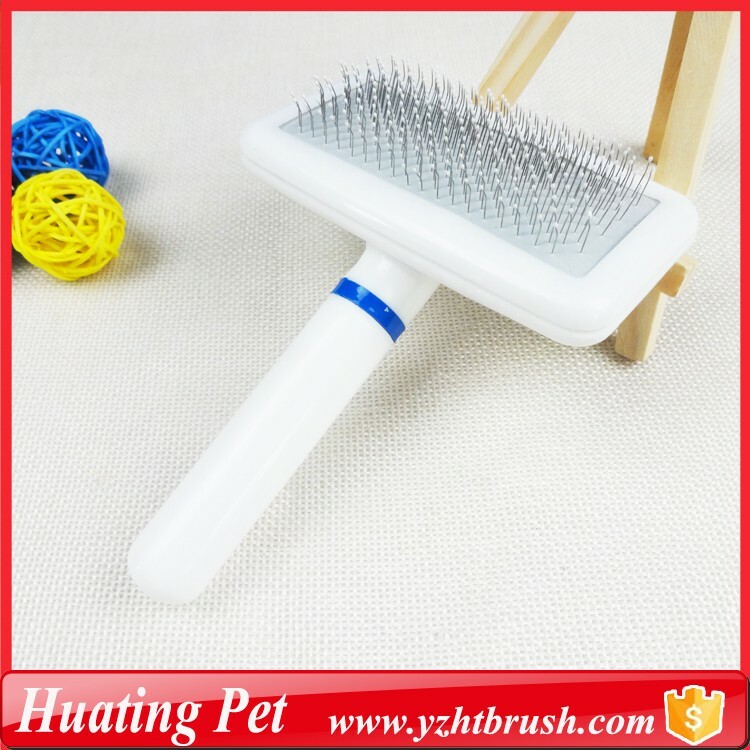 The comb can prevent hair entanglement,so that make your pet hair more supple and shiny. It also can improve skin resistance and relieve fatigue. 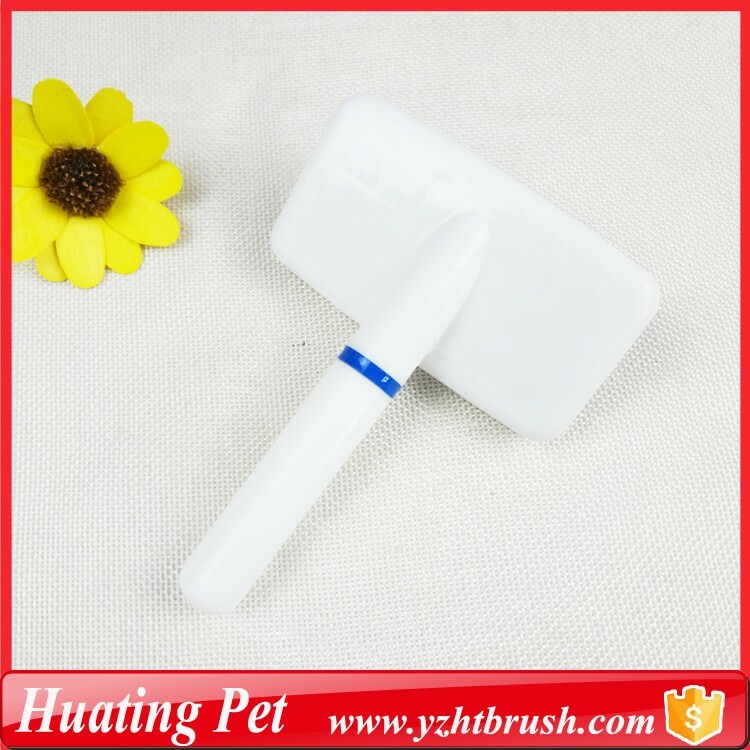 Looking for ideal Colorful Pet Grooming Brush Manufacturer & supplier ? We have a wide selection at great prices to help you get creative. 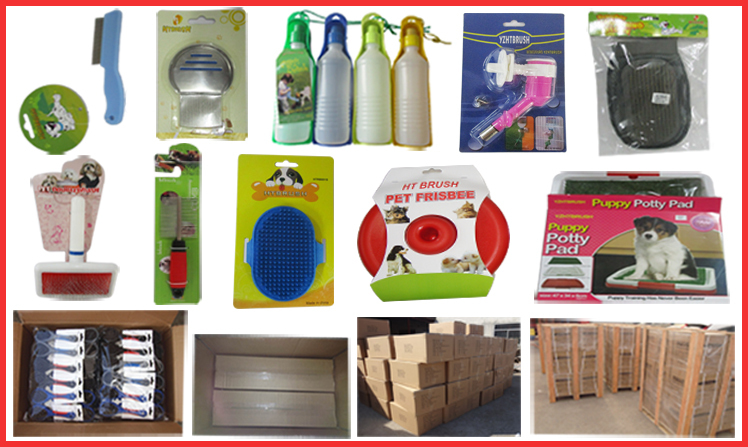 All the Plastic Dog Grooming Brush are quality guaranteed. 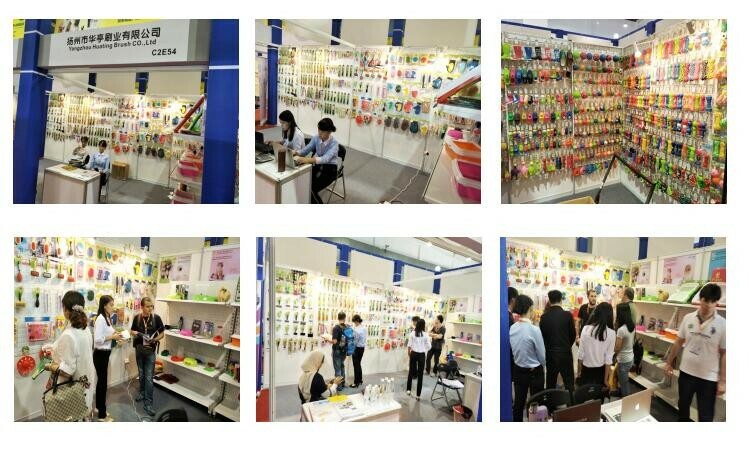 We are China Origin Factory of Grooming Pet Hair Brush. If you have any question, please feel free to contact us.